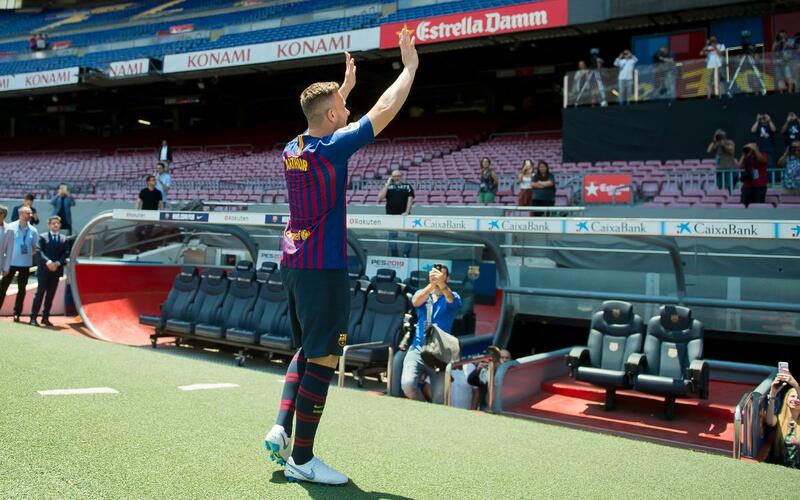 Now that Arthur is in the building, it’s time to find out just what he said on his first full day as a Barça player. After arriving on Wednesday afternoon, Thursday brought the 21-year-old Brazilian midfielder’s official signing, presentation, and press conference. "I'm very happy. It's always been a dream to play for Barça." "I want to make history at this Club and I'm going to work hard to do it. I'm sure I'll learn a lot from my teammates." "Xavi and Iniesta are players who I've always admired. It's an honor to be compared to them."